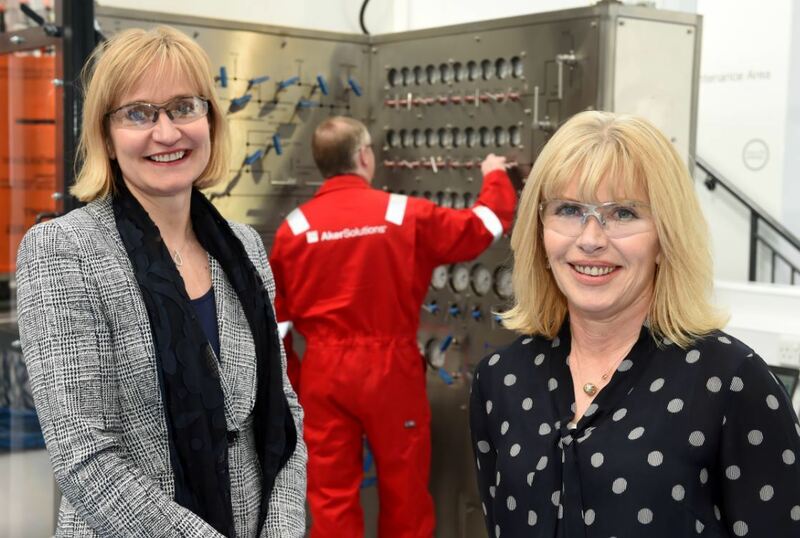 Chief executive of Oil & Gas UK, Deirdre Michie and Sian Lloyd Rees of Aker Solutions. 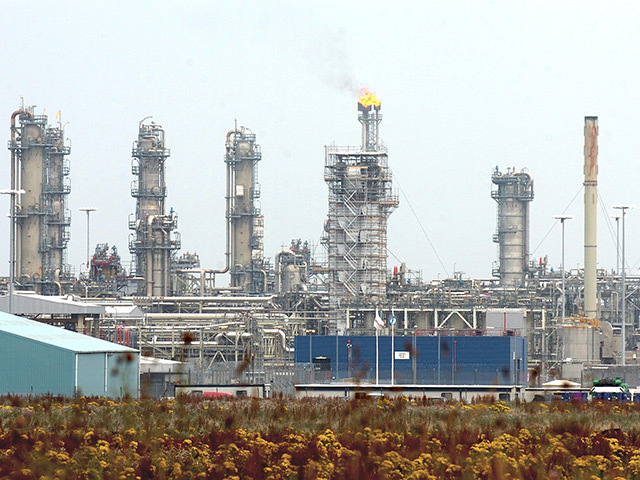 A boss at Aker Solutions has been appointed to the board of Oil and Gas UK (OGUK). Sian Lloyd Rees, UK country manager and SVP of customer management at Aker Solutions, will represent the services sector as the trade association looks to boost supply chain opportunities. Looking at North Sea and foreign markets, OGUK confirmed Ms Lloyd Rees would be part of ongoing efforts to maximise economic recovery from the North Sea and “reaffirm strong competitive conditions”. Ms Lloyd Rees started her career with Stena Offshore before transitioning into a multi-disciplined role within Halliburton. She also boasts a background that includes a number of blue chip start-up companies. She said: “I’m delighted to join the board of Oil & Gas UK and look forward to championing our industry as we look to realise our ambitions outlined in Vision 2035. 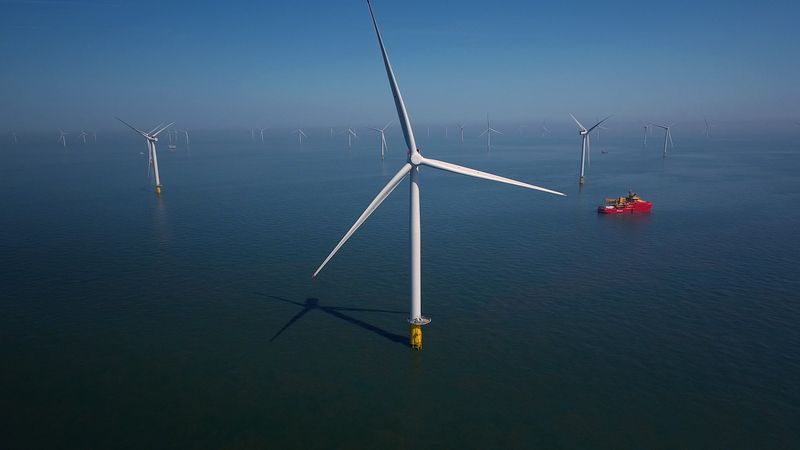 “Our industry is still facing many challenges and our continued efforts to deliver safe, reliable and affordable energy for the UK will be ensured through improved efficiencies, application of technology and collaboration. Joining Aker Solutions in 2014, Ms Lloyd Rees has held leadership roles in several areas, including strategy and marketing, services development and global alliances. Chief executive of Oil & Gas UK, Deirdre Michie said: “I am really pleased to welcome Sian to Oil & Gas UK’s board as she brings a wealth of knowledge and experience – particularly in digital areas – that will be hugely beneficial. “We have experienced some positive news this year after industry’s collective hard work in attracting investment, increasing efficiencies and remaining competitive – with more projects approved in 2018 than in the last three years combined.